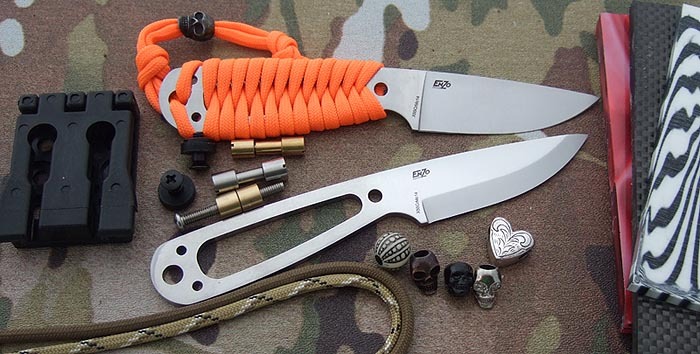 The EnZo Necker comes in both Scandi and Flat grinds. 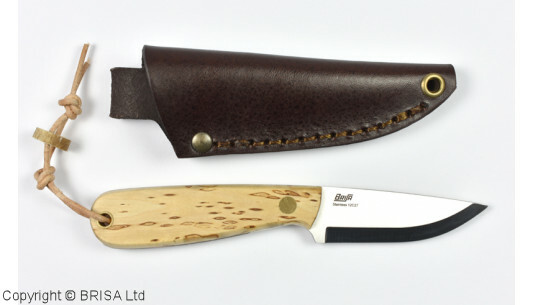 They are small, handy blades and provide a number of options to be creative with traditional or modern handle materials. 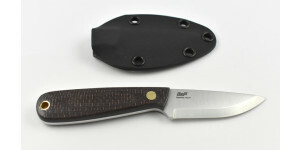 KITS AND COMPLETED KNIVES ARE ALSO AVAILBLE AS A SPECIAL ORDER. SEE BRISA'S WEB SITE (www.brisa.fi) FOR OPTIONS.